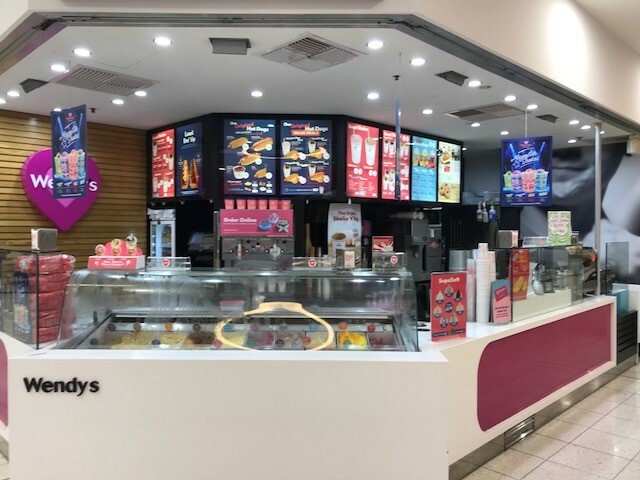 Wendy’s is a trusted and much loved brand in both Australia and New Zealand with over 120 well-established shops. With more than three decades of franchise expertise and a product offering that’s second to none. 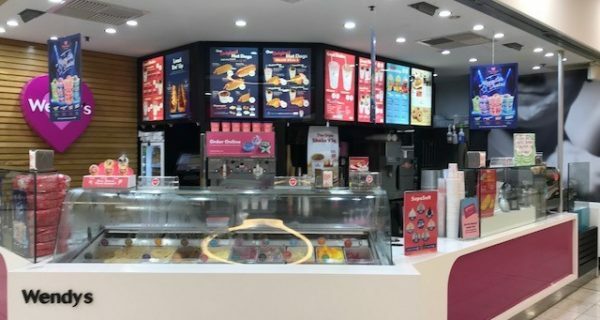 Wendy’s Mt Barker sell a variety of delicious soft serve ice creams, gelatos and frozen yoghurts. They also specialise in milk shakes, smoothies and delicious hot dogs donuts and chips. Weekly specials are regularly offered. They use the Wendy’s Blend Brand of coffee in pod form. The business is strategically located directly opposite Coles Supermarket at Mt. Barker Central, a recently developed Shopping Centre offering a wide variety of retail including Kmart, fashion, homewares and gifts and provide an excellent flow of traffic. Mount Barker is a rapidly growing and a family oriented town. Rentals are easy to find in town and there are good public and private schools in vicinity. The kitchen is predominantly stainless steel with all the appliances in a very good working order to handle the current menu. They also have a walk-in-fridge freezer unit which makes storage and stock management much easier. The business is currently operated by the 2 vendors with 12 casual staff. This sale represents an excellent opportunity to purchase a successful business which has served the vendor well for the past 15 years. If it wasn’t for poor health, this business would not be up for sale!